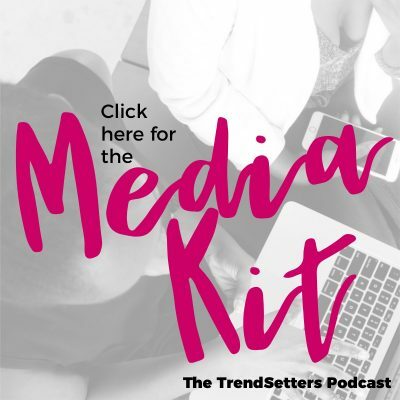 Trendsetters is a lifestyle podcast full of resources, practical steps, interviews and tips to set the trends in your life. 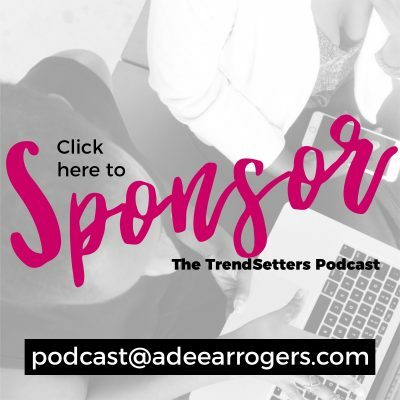 The TrendSetters podcast seeks to empower listeners to create the life they want. The show focuses on your total lifestyle–business strategies, leadership and personal development, blogging tips, event planning resources, faith, and beauty and fashion. 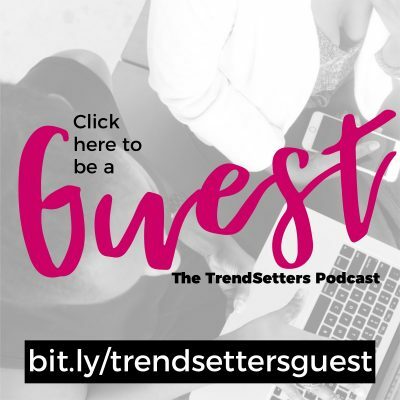 The Trendsetters podcast is designed for people who want to set trends in the things about which you are passionate, not just follow them. Trendsetters is like having lunch with a friend who gives great advice, believes in your dreams and starts you on the path to accomplishing them. This show will help you create a fulfilling, wholesome lifestyle that will leave a powerful legacy for your loved ones and community.